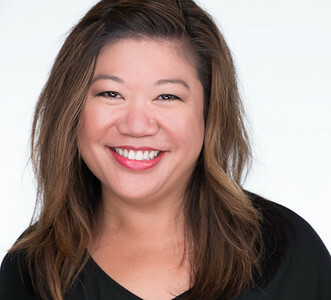 Anna is a Chicago-based Portrait and Headshot Photographer specializing in High-End Headshots for Corporate Shots for LinkedIn, Musical Theater, Acting, Modeling, Dance and Fashion. Anna also specializes in travel photography where she has an amazing talent to scout for those breathtaking backdrops nature provides. 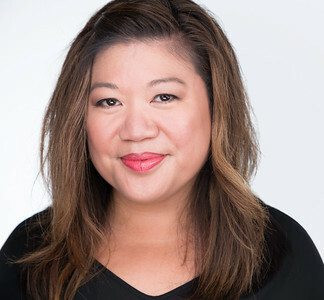 Anna has had the honor of training under the direction of world-renowned educators Scott Robert Lim, JB Sallee and is a verified member of world-class Headshot Educator Peter Hurley's Headshot Crew. 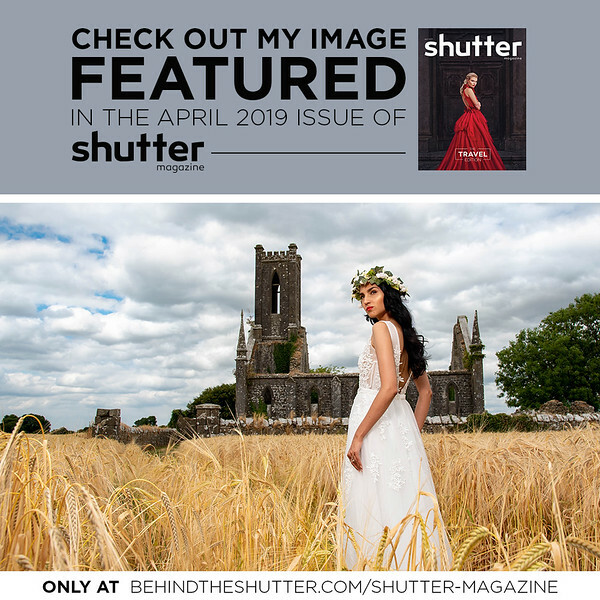 Anna is a published Photographer and is featured in the April 2019 edition of Shutter Magazine, one of the leading professional photography Magazines to date! Check out Anna's Social Media!